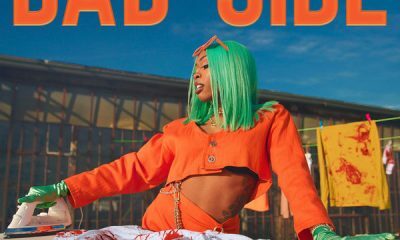 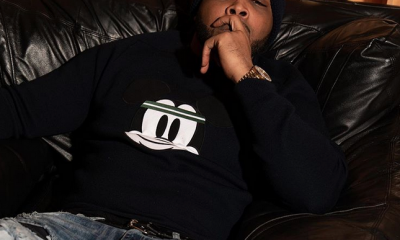 Check out the new single/video from Tink titled, Bad Side. 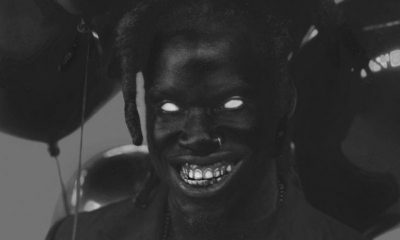 Check out the new visuals from Denzel Curry titled, Black Balloons. 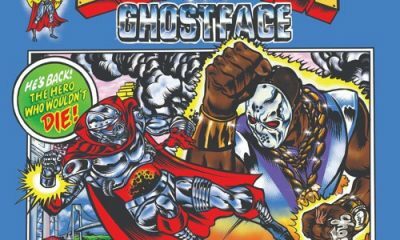 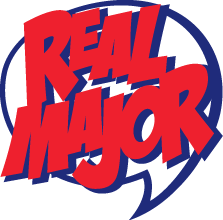 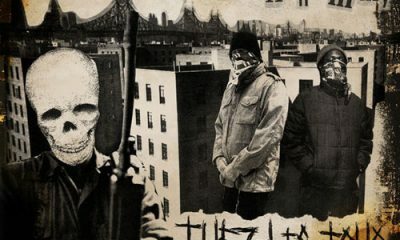 Watch the new visuals from CZARFACE and Ghostface Killah titled, Powers And Stuff. 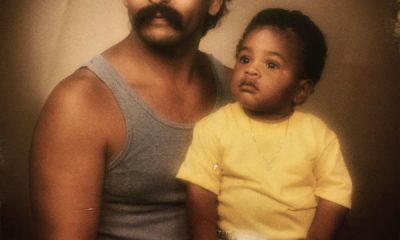 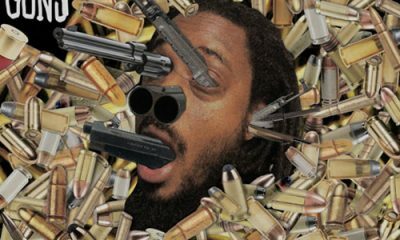 Watch the dope new video from Quelle Chris titled, Obamacare.